SPRING AWAKENING THEATRE GET IN! 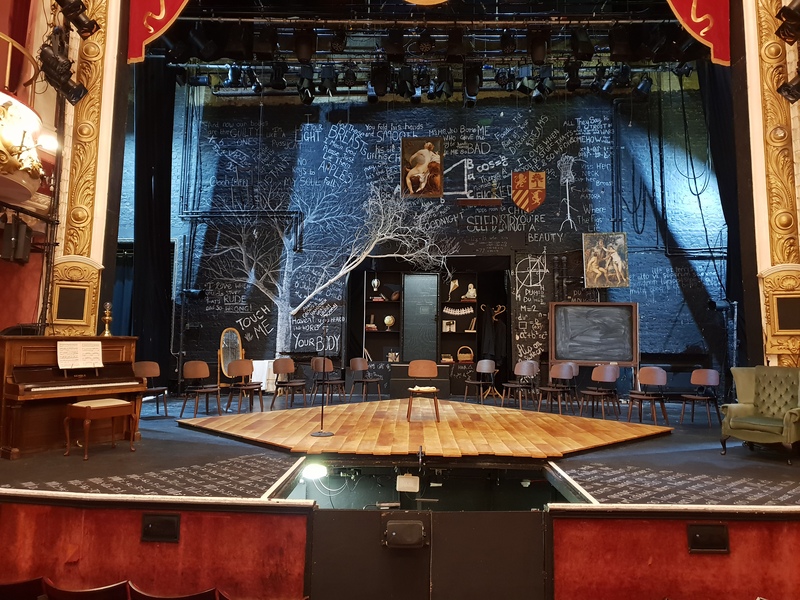 If you loved the set us much as we did be sure to check out our interview with set builders and painters, Paul Ward and Sam Blyth. They’ll tell you all about the planning and preparation that went into constructing this black box beauty!